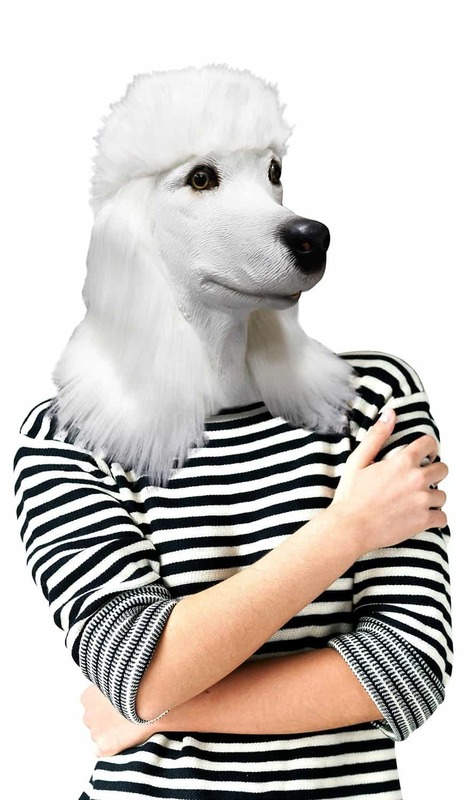 Have you ever wanted to be a dog for a day? 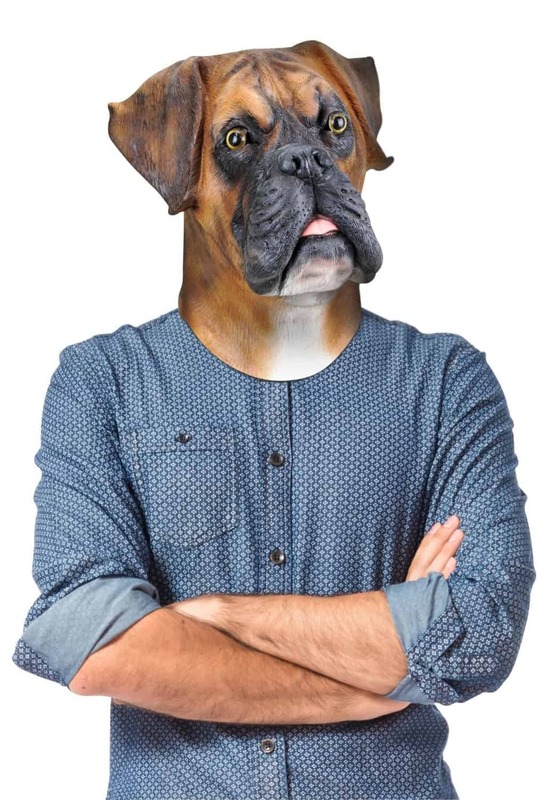 Now you have the chance with these exceptionally creepy, disturbingly realistic dog masks from BigMouth Inc.
They’re perfect for your next Halloween party, or as a replacement for that Lucha Libre mask you know your wife finds so hilarious every time you wear it in the bedroom after a few drinks. You know what I’m talking about! .. and none other than Patty the Poodle, my personal favorite. She has exceptionally fine looking hair. Honestly, I’m a little jealous, but that’s silly because I can just buy one of these masks and have fantastic dog hair all the time! No need for any of us to be sad any longer. 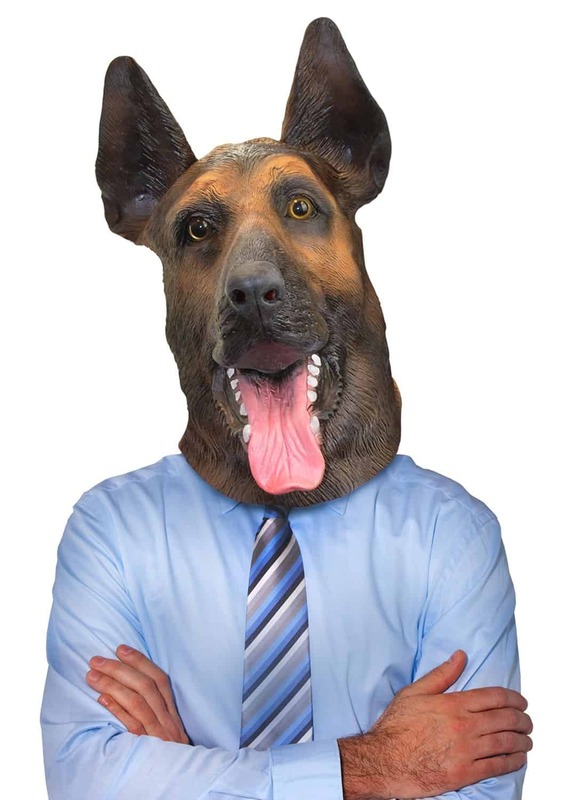 What do you think, time for some dog mask action this Halloween?